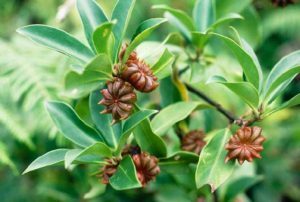 Star Anise is the seed pod from the fruit of the Illicium verum plant, an evergreen shrub native to Southwest China. 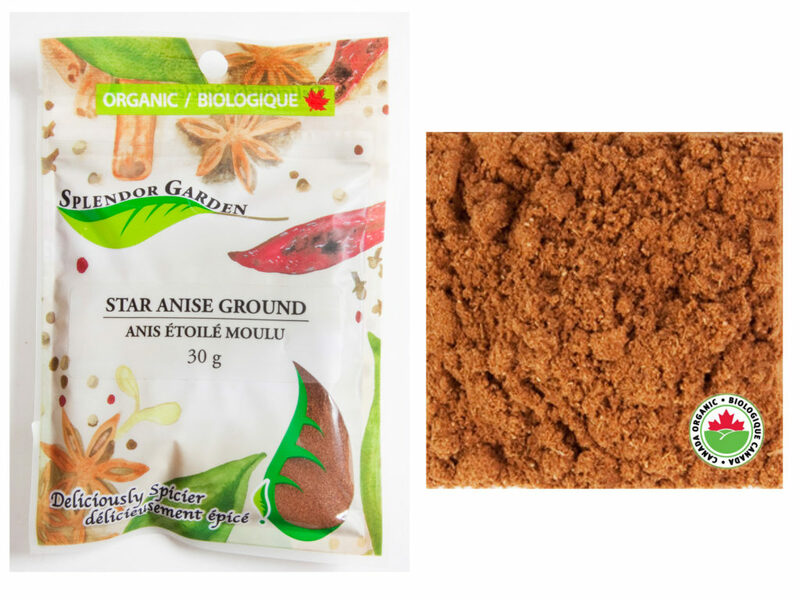 Star anise has a very pungent, distinct flavor that is sweet and spicy, similar to licorice, and should be used in small quantities. 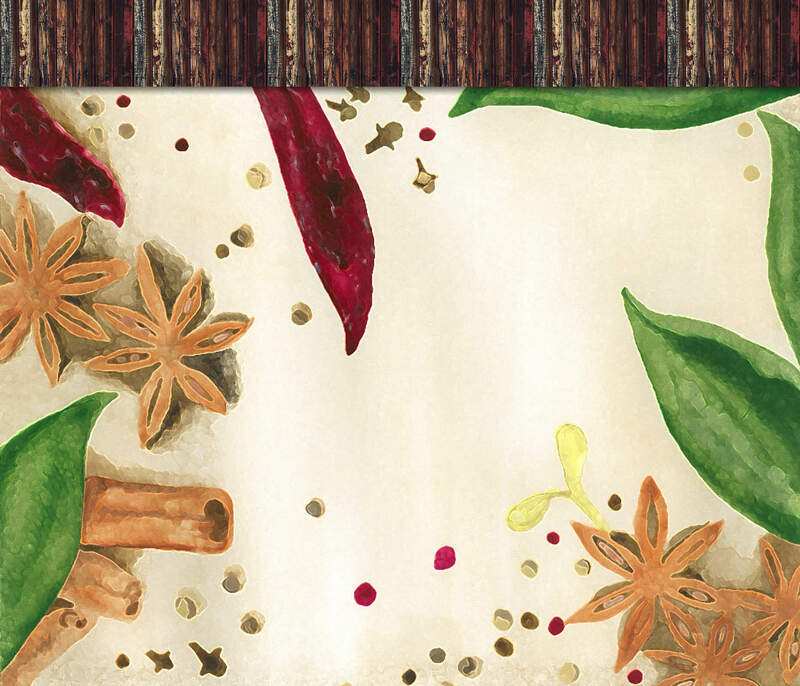 Although the flavor of star anise is generally thought of as sweet, it is commonly used in savoury dishes; it pairs well with citrus, onions, poultry, beef, cinnamon, nutmeg, and ginger. 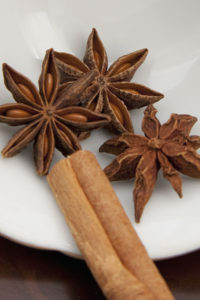 Star Anise is traditionally used in savoury recipes. Particularly with meats. Its often added to stews, braising broths and soups. It is also great on pork, sprinkled on your porridge or in sugar cookies. 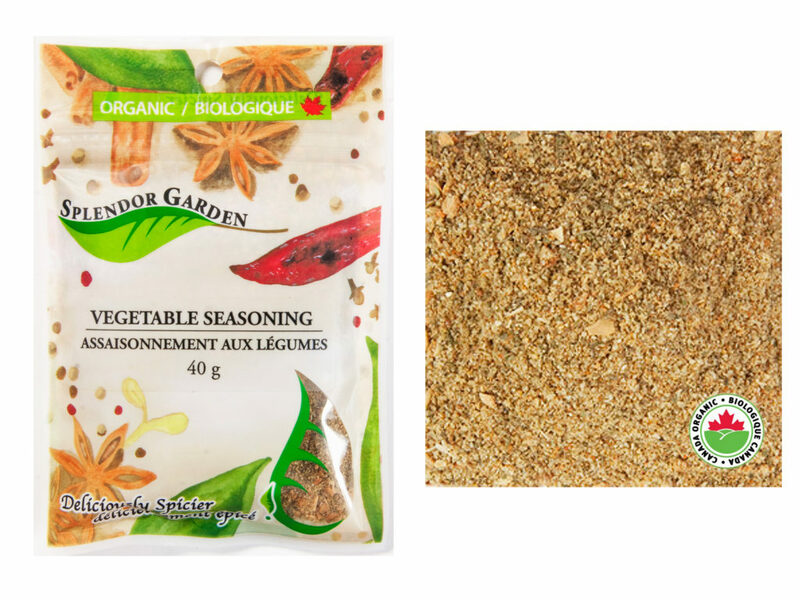 This all purpose vegetable seasoning enhances every vegetable from asparagus to zucchini. 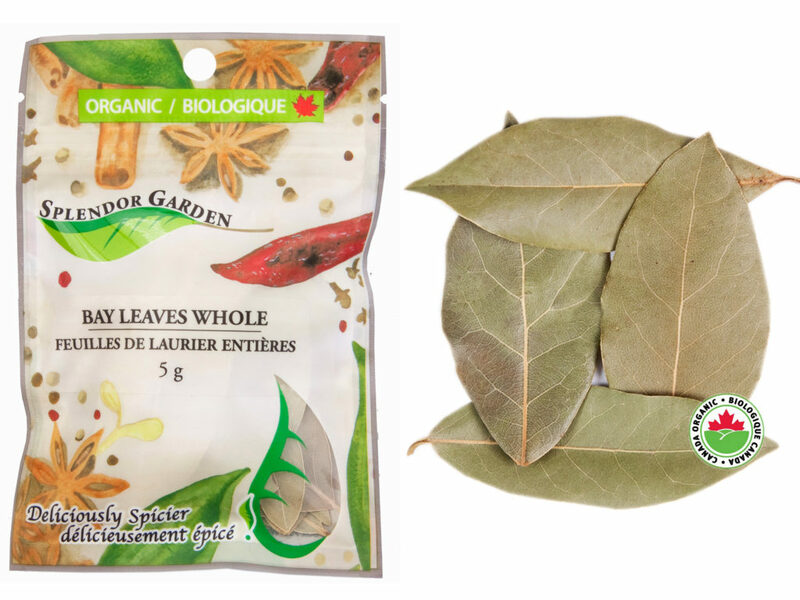 Use liberally on almost any thing from grilled veggies, potatoes, broccoli. It’s even great on rice! 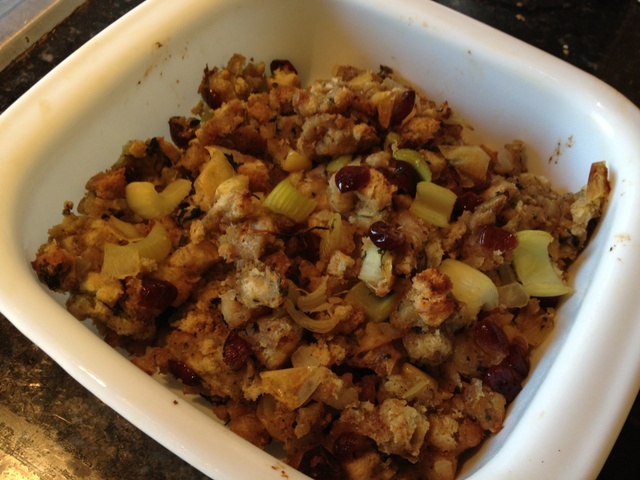 Spruce up your Christmas stuffing with our Splendor Garden Organic Spices in this yummy recipe from Snapguide!